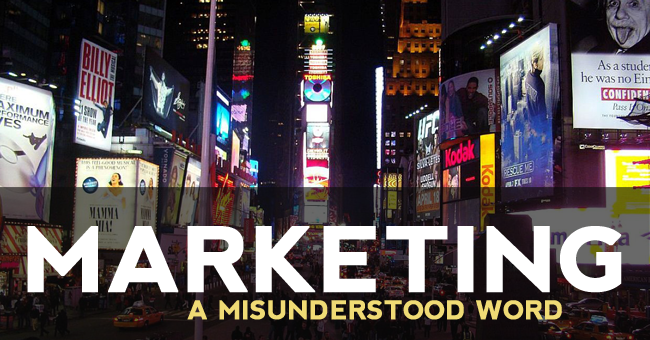 I have heard and read a lot of different definitions of marketing over the course of my career. Most are long, drawn out, boring, even confusing attempts at trying to nail down all the complexities of marketing into one meaningful (or not so meaningful) statement. When most people think about business reputation, they think about the reputation of the business itself. But a business cannot really have a reputation. 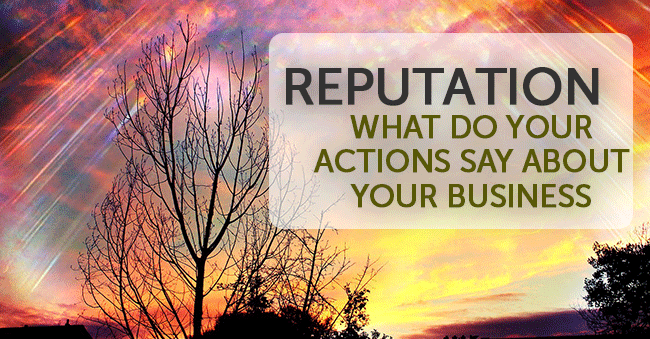 No, the reputation is set by the people within the business, and the example starts with you. There is a lot of overhyped free education being offered all over the web. 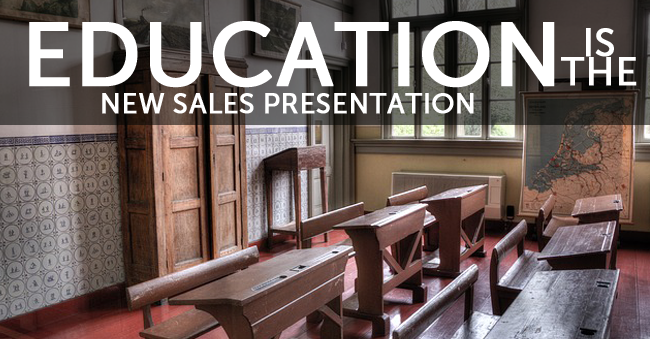 More times than not, the “education” is stupidly basic, unrealistic, an exaggerated story of success, or, worse yet, really just a sales pitch. This is not what I am talking about.